The smell of pumpkin spiced lattes and caramel apples are filling the autumn world around us. The US political debates have raised some eyebrows and provoked another wave of tweets and memes. Let’s see what else was on the minds of small businesses and freelancers this week of October. 1. Wednesday’s debate between Trump and Clinton confused undecided voters. But what exactly is their opinion on small business regulation? 2. Meanwhile, owning a business in Canada looks more appealing day by day. They even call small business a key to making an innovation nation. 3. More and more large companies like JPMorgan invest in small businesses. Is it just reckless philanthropy or a well-thought out plan? 4. 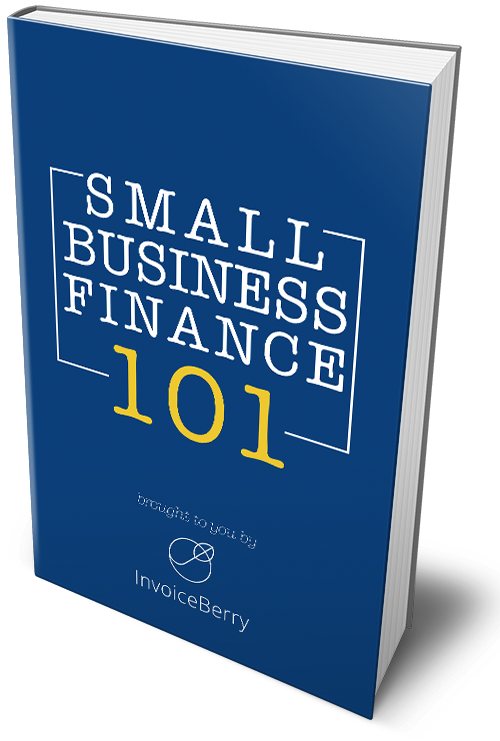 Profitability is a very logical goal for all of businesses, but how can a small business owner reach and manage it? 5. Take advantage of all the opportunities that Halloween may bring and generate scary-good sales with our 13 amazing tips for your small business. 6. In the post-Brexit reality in the UK, a number of unions and organizations got together and created a Small Business Taskforce to ensure constructive dialogue. 7. LinkedIn has announced a Profinder small business contest for US small business owners. Read more details on the prizes and participation conditions here. 8. More than half a million small businesses have closed within the past two years due to stock and delivery issues. Can all the disruptions be foreseen? 9. Supply delays can be a disaster especially for eCommerce businesses. What are the options and how do you choose the right one for you? 10. Although Virgin is a huge worldwide company, Richard Branson avoids calling it a ‘big business’ and shares his insights on why he loves working with small businesses. 1. Regardless of who’s going to be in charge in less than a month, US freelancers need only three things from the new administration. 2. Despite the gig economy perks, freelancers now earn less money than they did 20 years ago. Check out the new British research data here. 3. Global tech companies like Google and even NASA are happily hiring remote freelance developers from different countries. Is it just cost-saving or a powerful trend? 4. Entrepreneurs should always learn new things and develop their skills in order to succeed. Here are the skills that they can borrow from freelance workers. 5. It seems that everyone now can start his own freelance business. Take a look at the top 5 reasons you might get cold feet before doing that. 6. Who is an ‘urbanpreneur’, how does he live in the private sector and how can he help solve some current issues? Read more thoughts here. 7. Tech progress and the rise of crowdfunding have played major roles in many newly successful businesses. Check out these startup projects from Kickstarter and Indiegogo that once were small. 8. The Christmas season is not that jolly for London employees – over 30% feel even less motivated than at any other time of the year. Are the rewards really helping to change the situation? 9. Around 25% of US startups are launched by seniors nowadays, and the number is growing. What is driving this change? 10. Don’t forget to download our fun free Halloween invoice templates to catch that Halloween spirit and surprise your clients! Hope you’ll enjoy the autumn sun this weekend, which is about to start! And let us know if we missed any of the hottest topics this week!